Fundraising for campaign Bugga-Saving people suffering from Blood cancer like leukemia is in our hands. 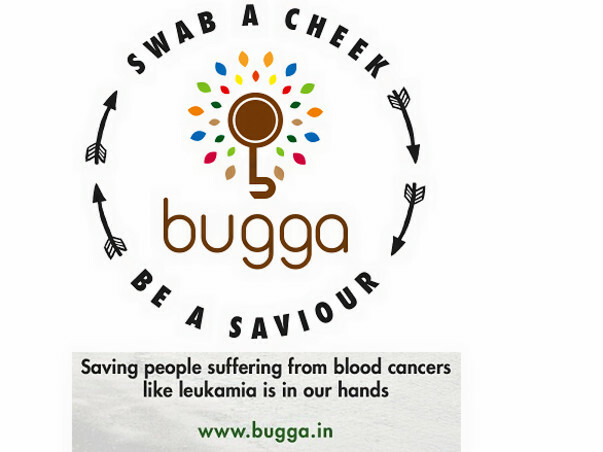 Bugga is a campaign that can change the fate of blood cancer patients in India, Every year more than 50,000 patients die in india because of blood cancers, but most of them can be saved by blood stem cell donation. Unfortunately most of us not aware of it. Team Bugga is working to spread this awareness and creating a database of donors. Stem cell donation is a real boon for cancer patients. Chemotherapy and stem cells from the blood of a matching donor can save lives of thousands of patients. Stem cell transplant increases life chances of patient to 85%. It is as simple as blood platelet donation!. Saving lives of people is in everyones hands. NOT every person can give stem cells to a patient. Only a donor whose white blood cell type matches with that of patient's can save his/her life. Unfortunately patient’s white blood cell type matches with their family members only 25% of time, so often they need to search for a match elsewhere. The probability of finding a matching white blood cell type in India is 1:20,000. Registries across the world maintain the database of donors along with their white blood cell type. In India with a population of 121 crore, we just have a little more than 1 lakh registered donors in 4 non profit organisations. Team Bugga is committed to increase this number in Telangana and Andhra Pradesh, thereby improving chances of finding a donor. How are we taking this into people? We are organizing awareness drives in colleges, corporate offices, public gatherings to promote blood stem cell donation. To register into a database all one need to do is rub inside of his/her cheek(Bugga) with sterile cotton swab and share his contact details. 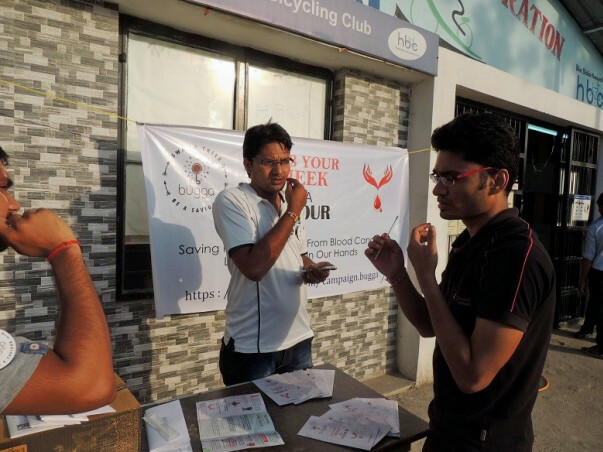 Genebandhu, a registered NPO process these swabs, find your white blood cell type and maintain your contact details. In case of match we will contact and request for blood stem cell donation. If you can consider giving your blood, you gift a life and can be hero of his life !!!. Campaign highlights: We are trying to reduce our carbon footprint as far we can. a QR code is printed on every swab packet to facilitate digitilisation of data. Each registered donor will get an e-certificate immediately to their email from Us. Target: To register 10000 donors by mid 2016. 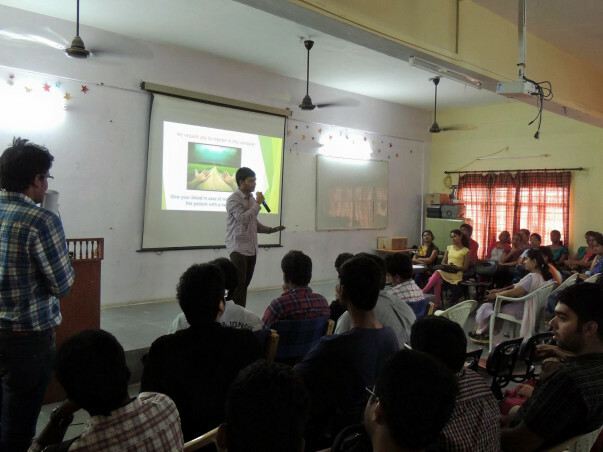 For each awareness drive, we would need around INR 3,550 towards organising expenses. 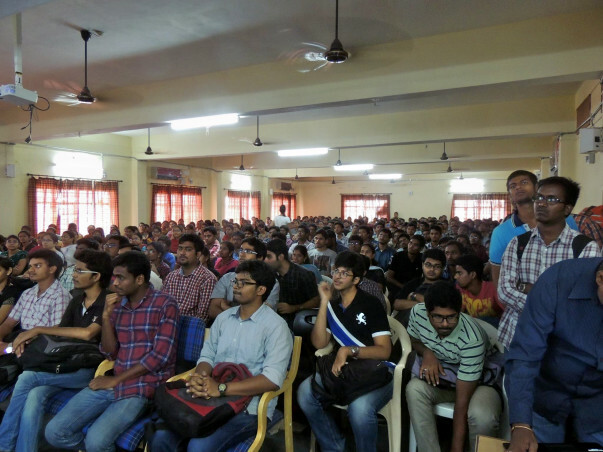 We are planning at least 4 events per month –INR 14,200 and forecast for a year – INR 1,70,400. In total , the yearly estimate –INR 2,30,400. A really good initiative. Hope you meet your target.